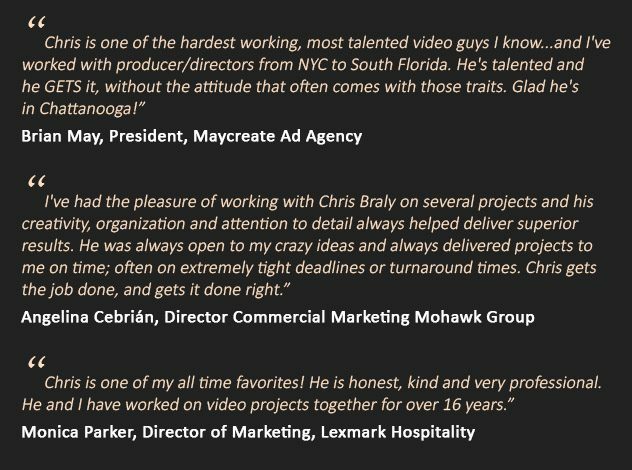 Welcome to the website of Chris Braly, an award-winning producer of commercials, marketing brand videos, multiple original television properties, and documentary programs over nearly two decades. 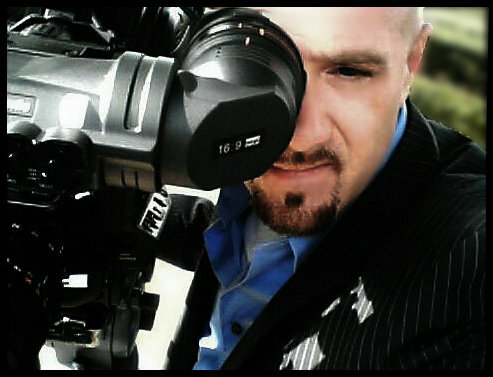 I love what I do and I’ve produced a large body of work emphasizing entertainment, promotions, branding, advertising campaigns, along with personal video portraits and cinematics. I’m also involved with several faith-based efforts, charities, and missions. Check out more of my work and learn more about me by using the navigation menu above.